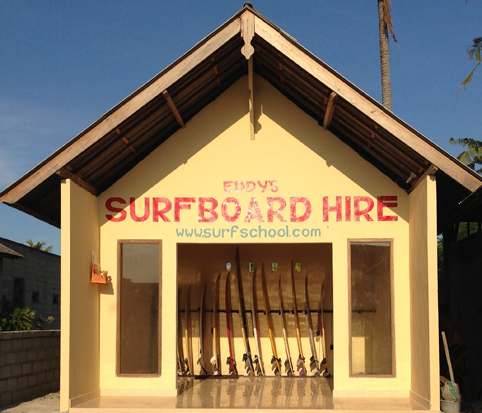 Eddy’s Surfboard Hire provides surfboard rentals, so you can rent your surfboard for your entire Nusa Lembongan surfing holiday. You don’t need to bring your own surfboard anymore; you can swap and change boards to suit the day’s conditions from long boards, mini-mals and hybrids to shortboards. From only $5.00 for 2 hours rental to $8.00 per day. 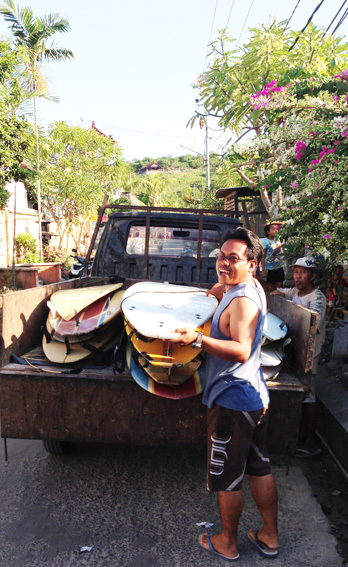 When you rent Eddy's surfboards, you will have the board with you from the day you arrive. All you need to do is to send Eddy a short text message +62 812 394 4352 - telling him what type of surfboard you would like and also the day that you will arrive at Nusa Lembongan. You can pick the board up at his Hire Shop and paddle straight out into some perfection. This also means that you can leave your own surfboard at home and not risk getting it damaged. Apart from Eddy's surfboard rentals, he also offers Motor Scooter rentals to tour the Island or he can give you a full guided tour if you prefer. 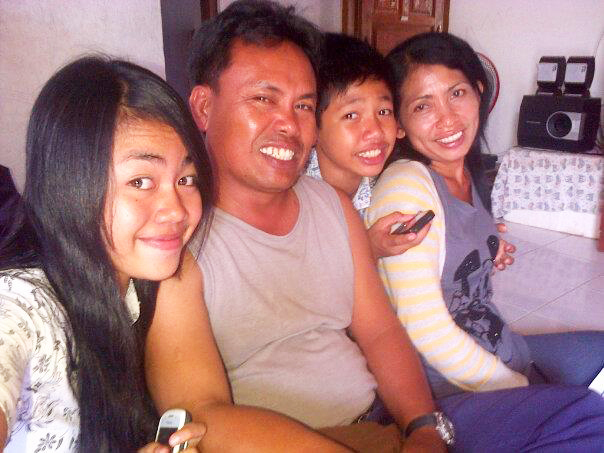 His snorkeling trips to Nusa Penida are also a must see while visiting his beautiful Island . Eddy can also offer Intermediate Surf Lessons with your very own Personal Surf Guide who will show you how to surf their Iconic Lembongan Surf Breaks. Eddy moving into his new shop - Happy bloke!